There is one thing about Jack Russell’s that is always first on my mind, and I suppose yours too—their energy. I see it as their advantage, a thing that makes them special, but we must agree that it can lead them to some kind of trouble. Unfortunately, that trouble can end with injuries. I always like to be prepared, it may help me to stay calmer when an emergency occurs (yes, yes, I’m sure I wouldn’t be calm, but calmer seems possible). 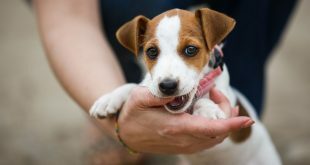 Aside from knowing how to help your Jack Russell in a specific situation, a well-equipped first-aid kit can help you save your beloved Jack Russell terrier, reduce any pain s/he is in or just provide you with some sanitary material for smaller wounds. Also, it can help you save the day. So, considering Kala’s activity level, lifestyle, habits and health condition, I decided to pack two, one to have at home and the other one to keep in the car or when traveling. 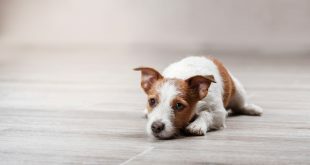 Here you can find a list of some basic stuff that should be included in your JRT first-aid kit, so add medications and other things according to your dog’s health condition and specific needs. You can always ask your vet to help you, especially with defining the dosage of medication (for example pain killers) or choosing the right equipment for your dog. It is easy so you can do it yourself from scratch or you can start with a pre-made human or pet first-aid kit. Note that a human first-aid kit is not sufficient for dogs. • Vet wrap – elastic bandage that sticks to itself but doesn’t stick to fur. It is very practical because it is comfortable and easy to remove. We also packed a small pack of honey to raise Kala’s sugar level in a stressful situation (she had low sugar levels before when she was in pain so I know it could happen again). Note that this is just advice and it can’t replace proper consultation with a vet. Also note that any bigger injury or a dog who has had some trauma should be checked by a vet as some symptoms can be overlooked. 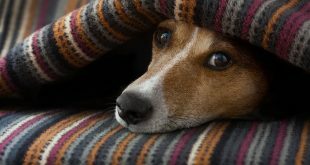 Do you already have a first-aid kit prepared for your Jack Russell? Did you include something you thought could be useful that isn’t mentioned above? Or did you find yourself in some emergency situation in which you learned what to have in your kit? Please answer in the comments section, it can help all of us. 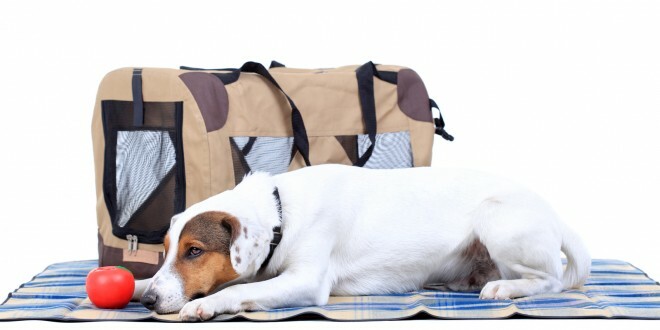 Also be sure to check out our tips on traveling with you Jack Russell. Really very nice and helpful article. This is really nice information for pets. you did a good job.